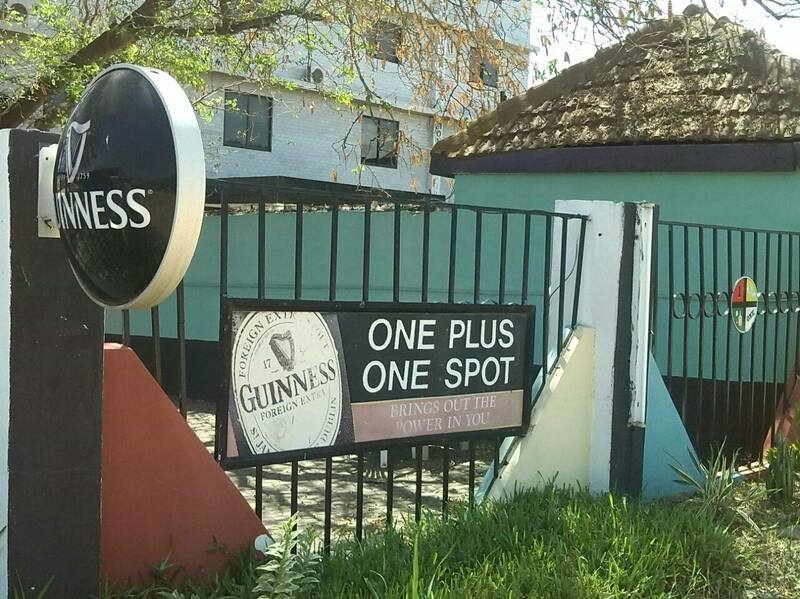 Located in the heart of Sakumono Estate, One Plus One Spot serves homemade traditional food from all tribes as well as favorite local and international drinks. One Plus One Spot was established in Sakumono in the year 1989 by Sampson Kofi Eshun and Mary Bentil. Although it was the second bar to open in the community, it was the first to reach a level of great success in Sakumono due to Sampson’s excellent management and friendly service. Today, people travel from major cities to One Plus One Spot to have fun with their families and to enjoy the delicious traditional food and drinks. 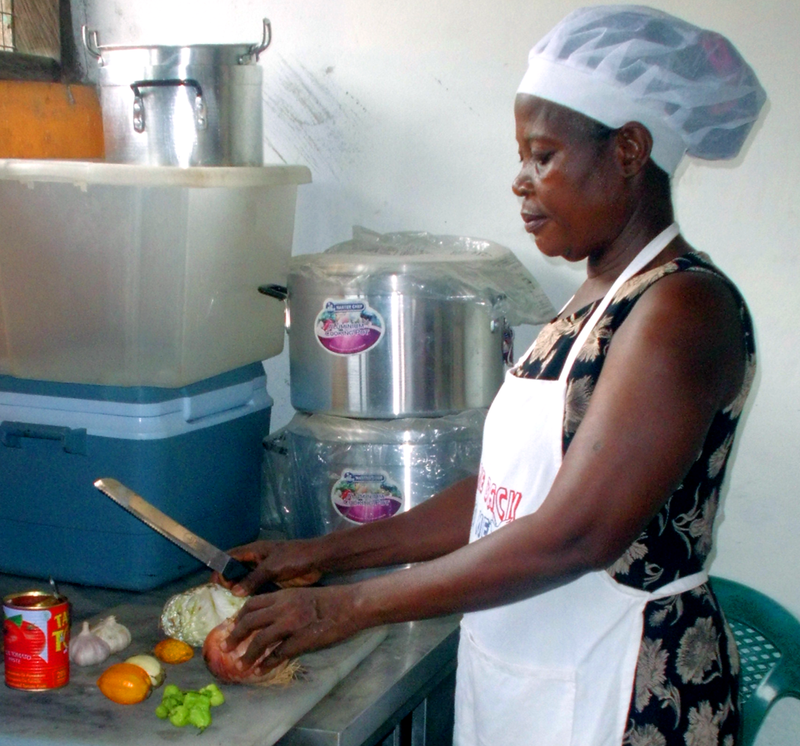 Mary cooks the traditional food from all the Ghanaian tribes including fufu, banku, omo tuo, tuo zaafi, beans and gari, jollof rice, plantains and kontomire, and many others. Meals are served with fresh meat, including goat, beef, chicken, pork, crab, and fish. We offer traditional drinks which are mixed with nice, healthy herbal stem or leaves which are good for making men strong! One Plus One Spot offers special events which are available for the public, including live performers, dancing, holiday parties, and many others. Our spacious venue is also available for private events such as birthday parties, weddings, receptions, corporate events, and many more.